I am delighted to let you know that the LBDC (“Lawyers’ Business Development Club”) resumes in Dublin on 22 October 2014. We have a very special guest speaker lined up to kick-start our Talks series in Dublin. I am thrilled to let you know that NIALL HARBISON (entrepreneur and serial investor) will be our Guest Speaker at the LBDC. For Niall’s Talk, we will be returning to the “home” of the Dublin Chapter of the LBDC – the stunning private members’ club – “The Stephen’s Green Hibernian Club“. Niall is a serial entrepreneur and angel investor and best selling author. He sold Simply Zesty to UTV in 2012, wrote the best selling book Get Sh*t Done. 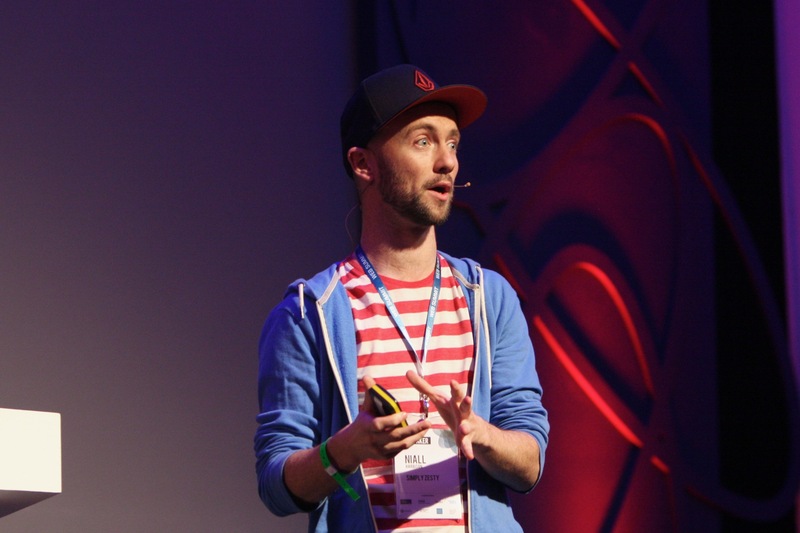 He currently runs Lovin Dublin and Picstash which he is building into global brands. Time: 7.40 a.m. to 9.00 a.m. Niall’s Talk will commence at 8.00 a.m. It would be great to see you at Niall Harbison’s Talk to the LBDC. It promises to be an inspiring morning. The usual applies: places will be offered on a first-come-first served basis so please RSVP early to avoid disappointment. Hope you will be able to join us in Dublin. I look forward to seeing you soon.